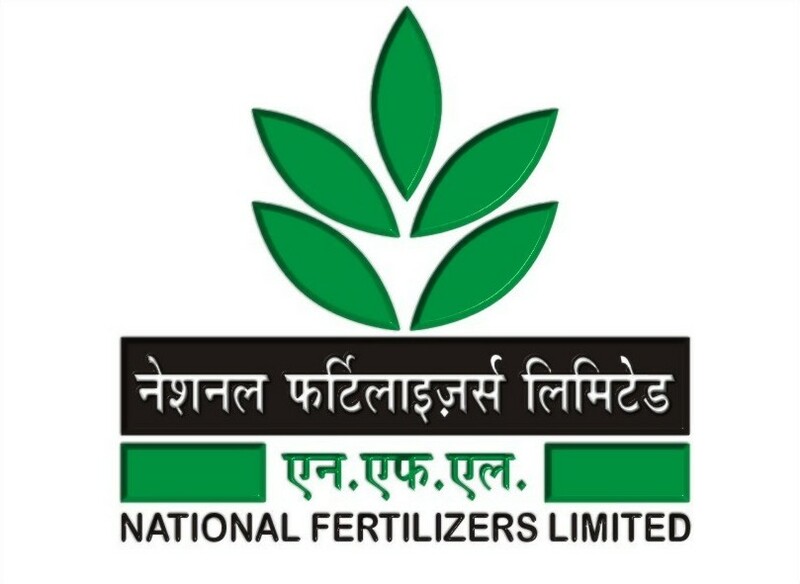 NFL has given an employment notification for the recruitment of 65 Engineer (Chemical, Mechanical, Electrical, Civil & Instrumentation), Manager (Electrical), Senior Manager (Materials) vacancies. Eligible candidates may apply online from 15-11-2017 at 10:00 hrs to 15-12-2017 at 17:30 hrs. Other details like age, educational qualification, selection process & how to apply are given below. Age Limit: Candidates maximum age should be 30 years for post-1, 45 years for post-2 & 3 as on 30-11-2017. 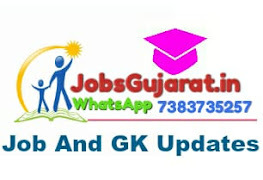 Age relaxation is applicable by 05 years for SC/ ST and 03 years for OBC (NCL) candidates. For more information refer the notification.